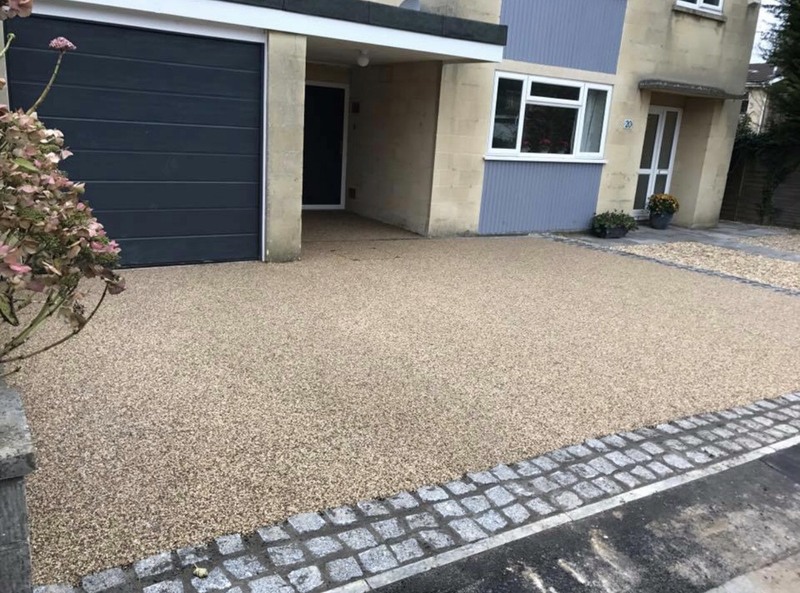 Complete Construction has completed an impressive range of resin driveways in Bath and the surrounding areas, which include domestic driveways, pathways, patios, courtyards, landscaping schemes and pedestrian walkways. Resin driveway lifespans typically range from 8 to 15 years, with virtually no maintenance required. In some situations huge cost savings can be made – if you already have a concrete or tarmac driveway, resin can be installed directly over the top, which means no excavation works are needed. This will undoubtedly save you time and money when it comes to the installation of your new driveway. The average life expectancy of a resin driveway in Bath is between 8 and 15 years, depending on the substrate used. We cannot, however, cover any damage attributable to forceful impact, reflective cracking from underlying concrete, damage resulting from sinkage, deformation or wheel tracking of underlying structural layer. A long established paving company, Complete Construction offer the highest quality resin driveways in Bath and provide a 7 day a week no obligation quotation service. 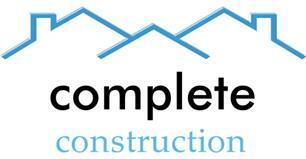 For a FREE NO OBLIGATION meeting with one of our friendly staff to discuss your specific project requirements, from a large driveway to a commercial project, call Complete Construction today.